We all want clean and fresh air in our home and also to protect it from dust, mold and other allergens that could cause health problems. Air filters are our best protection against various pollutants in our home, as well as the effects of smoking and cooking, which can also significantly contribute to indoor pollution. 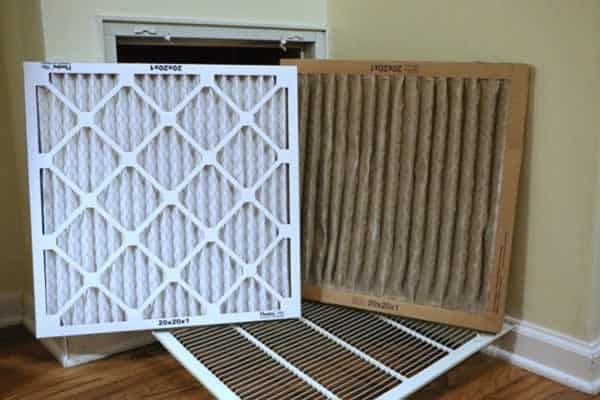 Regular air filter maintenance is of special importance if you or some of your family members suffer from allergies or other health conditions that could be aggravated by pollutants in the home. The good news is that most home air filters today are relatively inexpensive and come with improved protection against pollutants. 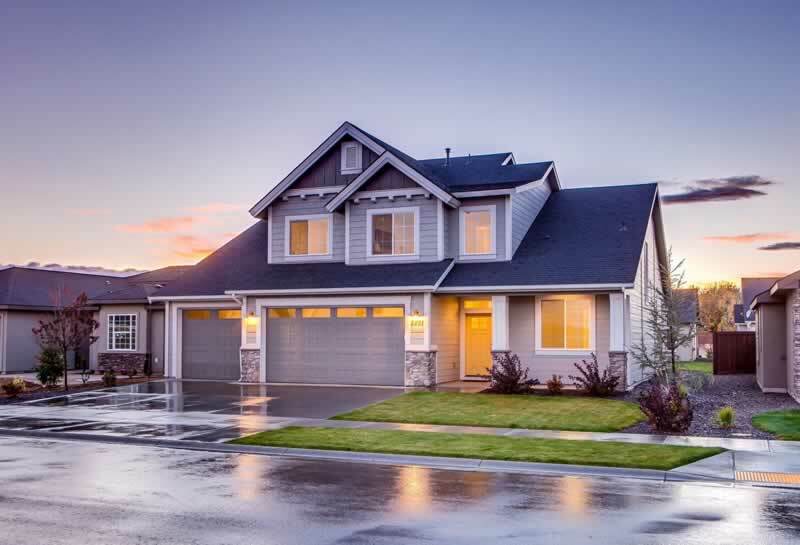 In order to help you protect your home from pollution, we’ve prepared a list of top three reasons why you should change your air filter regularly. As we stated in the introduction, it’s important that you protect your home against pollutants that can cause health problems. Many home air filters today offer extensive protection against various types of allergens. Basic air filter models will usually offer protection against dust, mold, pollen, and bacteria, but more advanced filters will also work against pet dander, smoke, viruses and cooking smoke. By changing your home air filter regularly, you will ensure maximum efficiency at protecting the air in your home against pollutants and achieve optimal air quality. Tip: If you have more than one pet and anyone in the house is suffering from allergies, you should change your air filter every 20 to 45 days. In case you have one or no pet and no allergies, you will usually need to change the air filter every 2 to 3 months. A dirty air filter will consume more energy and are significantly less efficient, which could, in turn, create HVAC problems in your home. Moreover, unchanged air filter will make it harder for the heated or cooled air to escape and in the end, you will spend much more energy. Dirty filters can easily affect your whole system and cause various problems, such as overheating and even system failure. 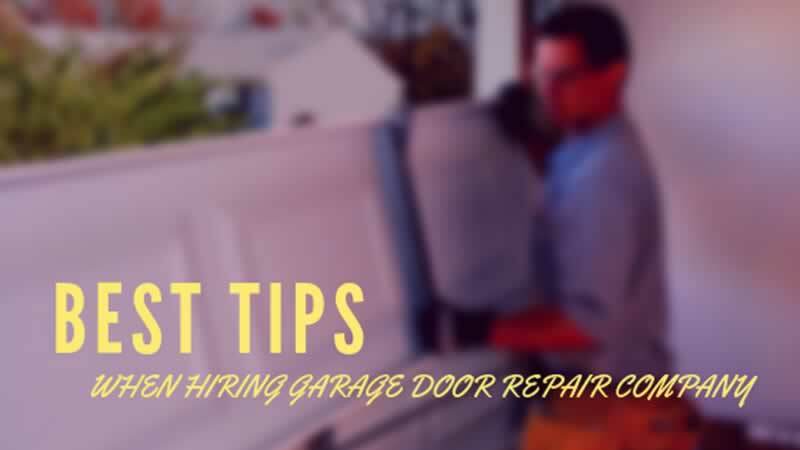 The best thing you can do to avoid all that is make sure you change your air filter regularly, as it will ensure the smooth running of the system and save energy. 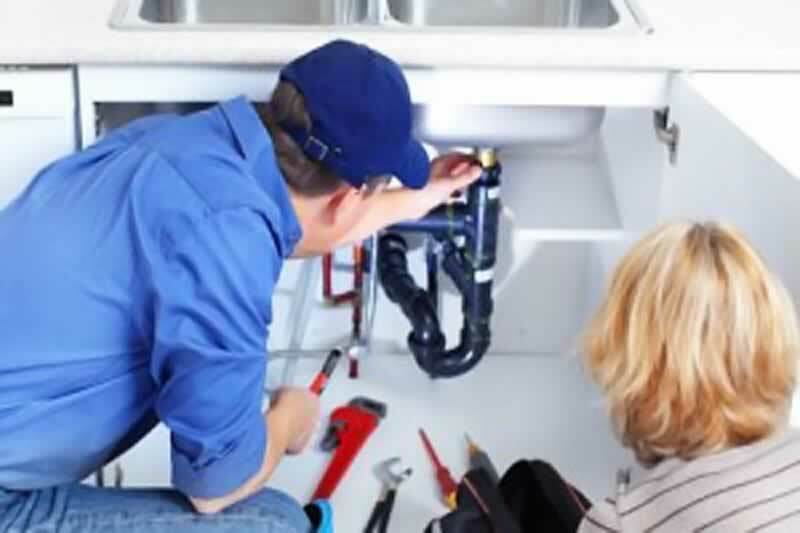 Tip: If you’re looking a quick and cost-saving solution to filter replacement, you can find out more about filter change Las Vegas by visiting Spotless Ducts website. 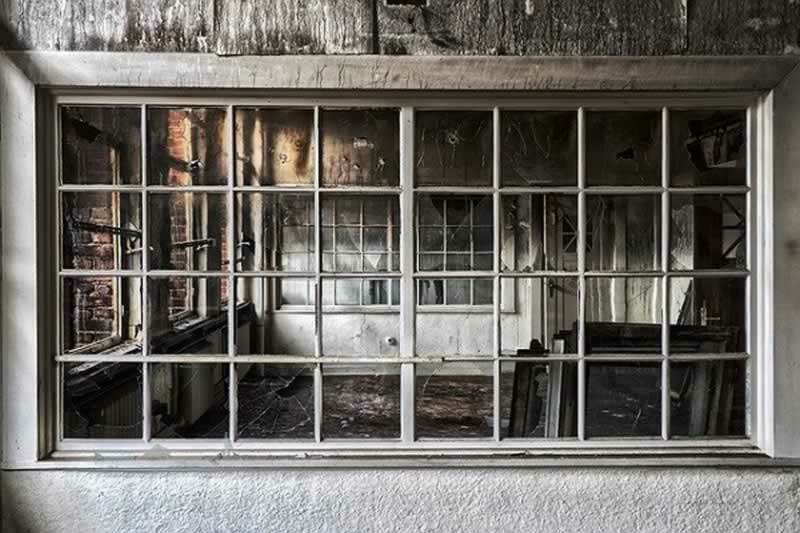 Mold growth is something that we all want to avoid to deal with in our homes. However, if you don’t change your air filter regularly, you run the risk of mold growth, as the uncleaned filter provides a perfect ground for bacteria, as well as other pollutants. If the mold spreads, it can cause major problems and endanger the functioning of your entire system. 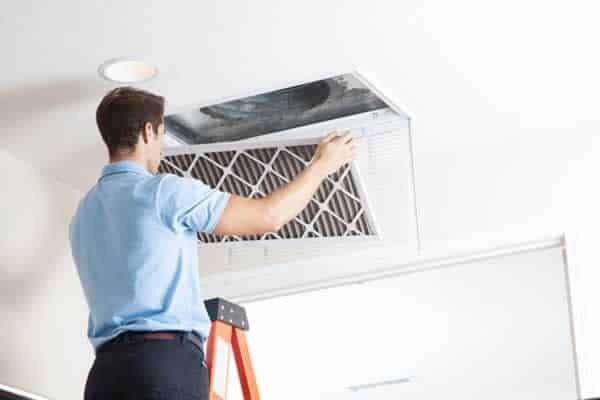 Changing your air filter is a relatively straightforward task that you can often do on your own, without the need of hiring professionals. Regular air filter maintenance will ensure the good quality of indoor air and prevent system failure and other problems.